The agricultural farm “Ecomela La Carnica” was born at the end of 80s thanks to the willing of Elisio and Franco Da Pozzo, who believed in the possibility to produce and sell products made by apples’ transformation. Juice, cider and vinegar have always been part of the culture of the population who lives near the mountains and, especially, in the mountain area of Friuli Venezia Giulia ‘s region. During the centuries, for different reasons, no one has believed in the possibility that apples products could produce income or employment. 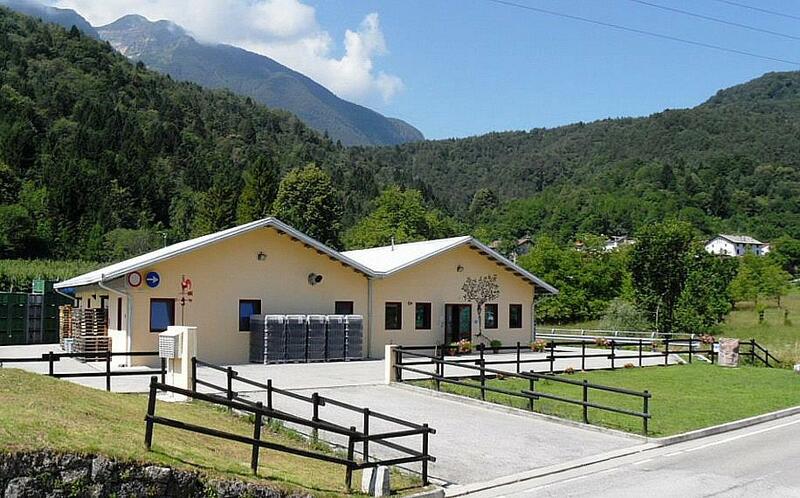 The farm is situated in Verzegnis, in Udine area, east of Tolmezzo, the most important municipality of Carnia, at an altitude of 407 meters above sea level and it is constituted by a farm center and a cultivated area with an extension of about 500 ha. The altitude of the fields of the farm goes from 400 meters and 750 meters above sea level, the grown varieties are autochthonous local apples of the fruit-growing carnical heritage: Di Rui, Gialla di Priuso, Striato dolce, Di Corone, Dal Dolc, Rosse invernali, Ruggine di Enemonzo, SioreRose, Novembrine and Avostane. The last ones represented the result of the selection of 550 different varieties present on the territory, recently did by the Department Defended of the Plants of Udine University, together with Pordenone County and ERSA (Regional Agency for Rural Development). 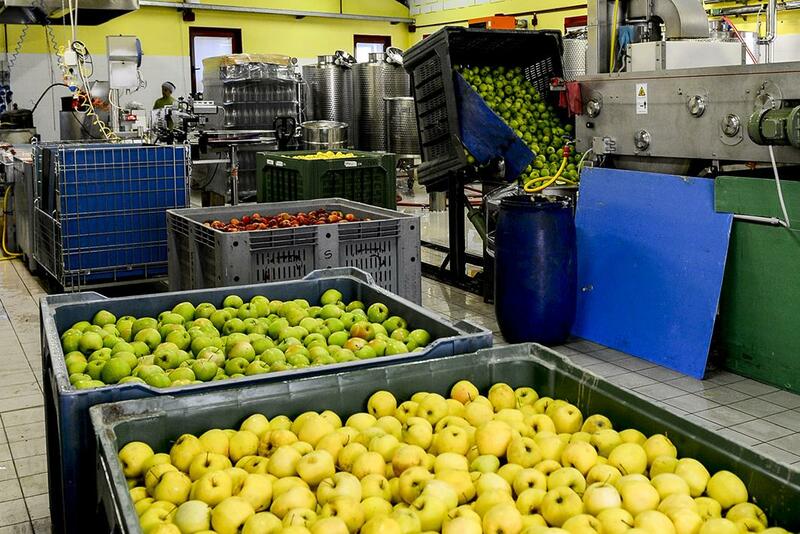 The whole production of the farm comes to the central farm, where there is a processing plant, and it is transformed mainly in fruit juice and, in some small way, in cider and vinegar. In year 2005 the Institut of international Certification “Det Norske Veritas” (DNV), certified that the farm, concerning to Uni En Iso standards 9001:2000, for “Production and sale of fruit juices, apple and pear cider and apple vinegar with own-brand and outsourcing” confirming the quality policy already pursued and implemented by the farm in the production process. In year 2008 the farm obtained two other important certifications, globally recognised : IFS and BRC. We offer more guarantees to customers and end-users, as the level of quality standard of processes and, as a consequence, of the final product. With the aim of mostly ensuring the clients and the consumers, we constantly do additional controls than those laid down by law, as controls on raw material, periodical chemical and microbiological analyses on the processing product, controls on stages of production and on the final product. 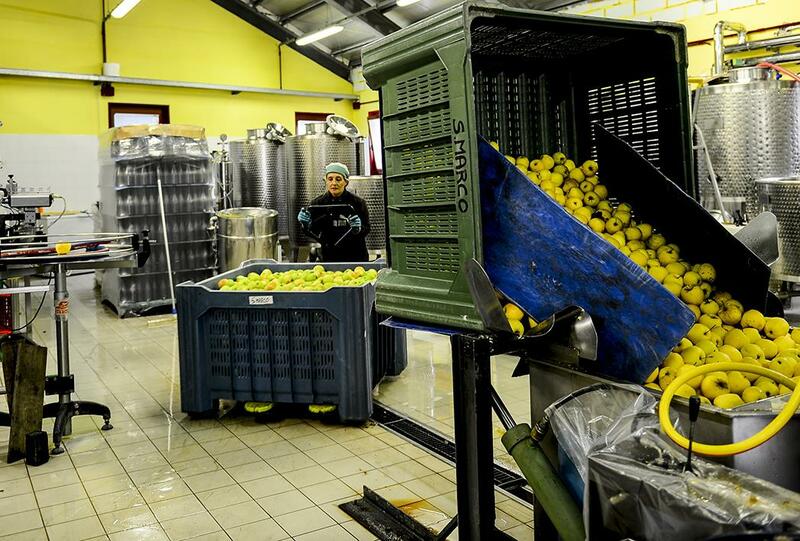 The processing plant works about ten months per year, as the farm offers a service to Italian fruit farmers too: “processing-to-order”. 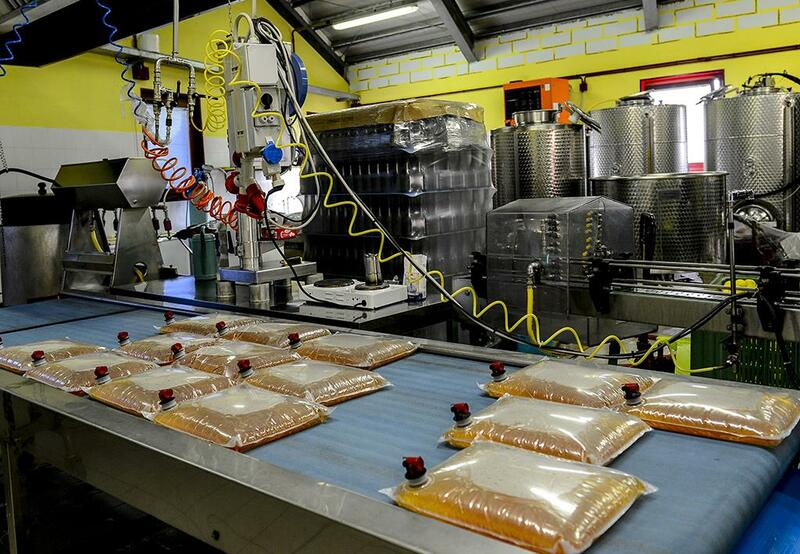 Moreover, since 2000, the farm has got the certification and control on bio-product (ICEA) regarding processing-to-order.